Having previously made music as Battlekat (who created a hype storm with the mysterious campaign ‘Just A Number 05272011’) Copenhagen based duo Jeppe Madsen and Matilde Böcher have re-invented themselves, sweeping away the dark, glitchy electronica of old and replacing it with the sound of euphoria. 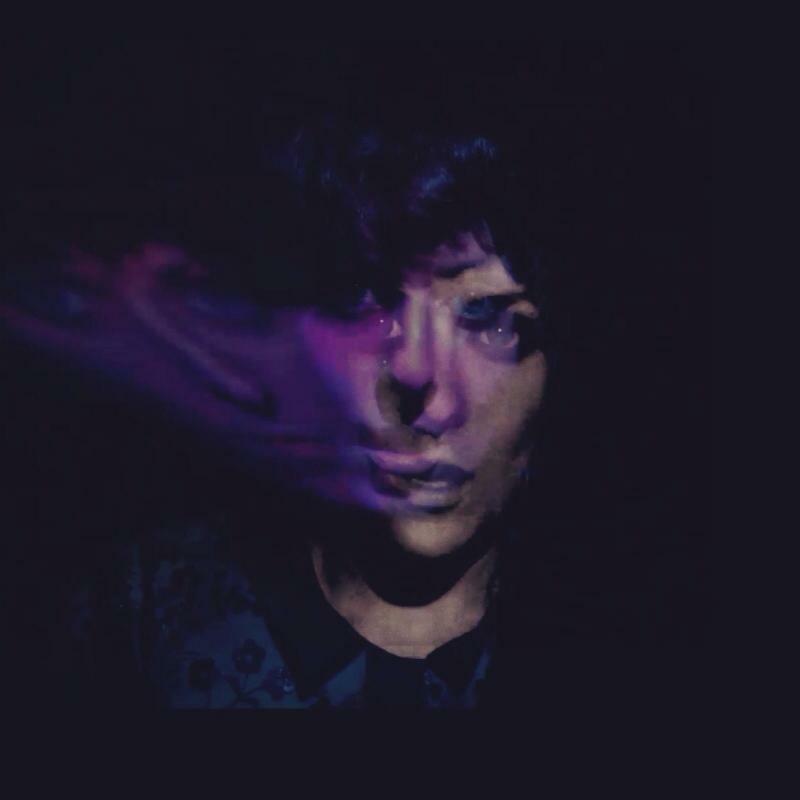 Emerging like a butterfly from it’s cocoon are Böcher’s unmistakable vocals, taking you to the edge of heaven, before falling away into a dream. I’ve always been a believer that artists need space and time to develop, aware that those thrown into the spotlight too soon, often end up on scrapheap before they’ve even got going. Manchester is the perfect city to hone your craft, away from industry eyes but very much part of a vibrant and competitive scene. Having previously fronted Letters To Fiesta, Anna-Louisa Etherington will be a familiar voice to many, and it feels like her musical development might be reaching it’s destination with new project Acre Tarn. Debut track, This Once is a perfect example of how to balance electronic minimalism with inventive textured beats. With the right production now behind her, Etherington’s ethereal vocal channels Karin Dreijer Andersson; darkly seductive, pushing you towards the edge of a dream. 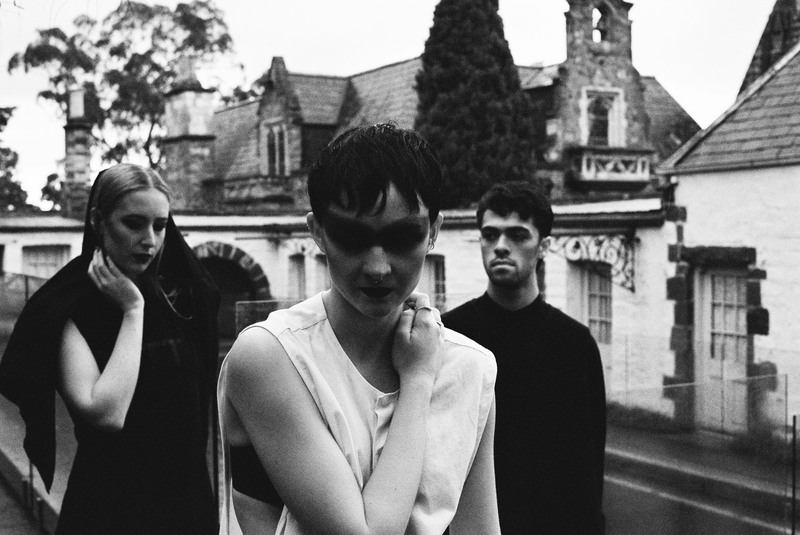 Acre Tarn support Alpines at The Deaf Institute on June 11th.